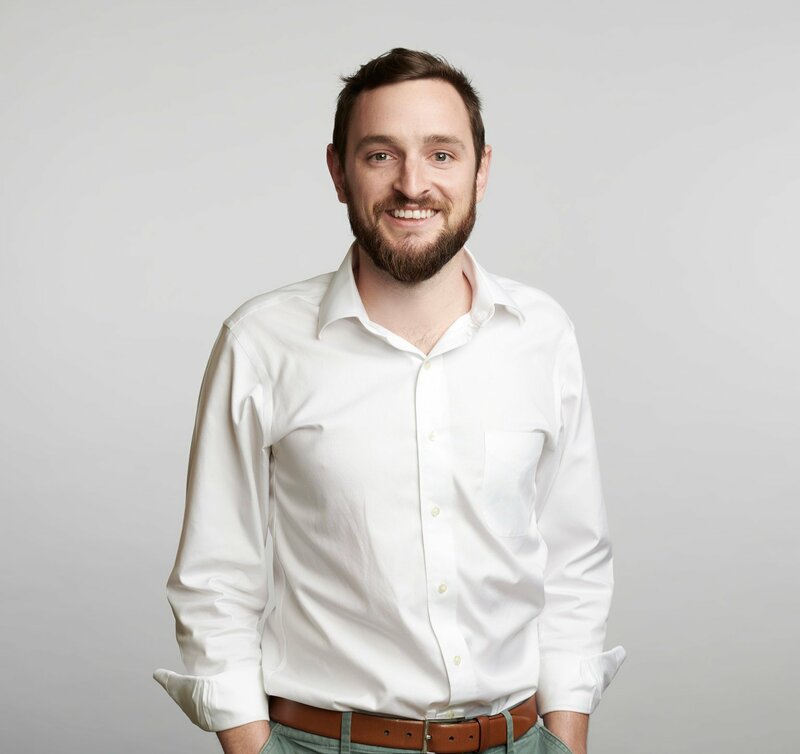 Michael Johnson joined Eskew+Dumez+Ripple in 2016, bringing with him experience from a variety of firms in New Orleans and Boston, along with numerous summers working with a master carpenter and general contractor on residential construction in New Orleans. Since starting at EDR, his interest and leadership in the growing use of visualization and animation within the design process has been a great asset to both the firm and clients alike. In his free time, Michael volunteers as a lead designer at a non-profit architectural design company called Samanhaus and is currently designing an orphanage in Jacmel, Haiti. He was awarded the Heffernan International Travel Grant in 2015, the Architectural Research Centers Consortium King Medal in 2012, and the best Design-Build Award at the Washington-Alexandria Architecture Center in 2011. His projects have been published in GSD Platform 8, Sucker Punch Daily, and Super//Architects.